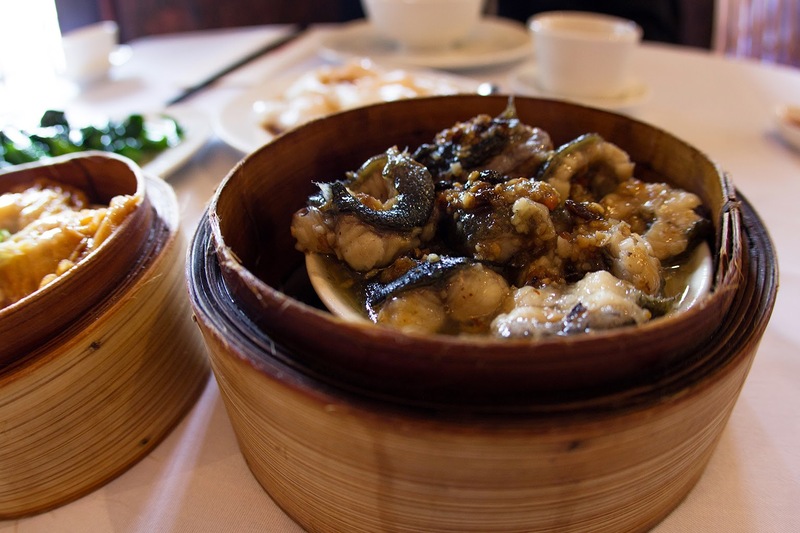 Revisit verdict: It had been about 10 months since our last visit, and to be honest, I was a little disappointed with this latest adventure to Golden Dragon Palace. 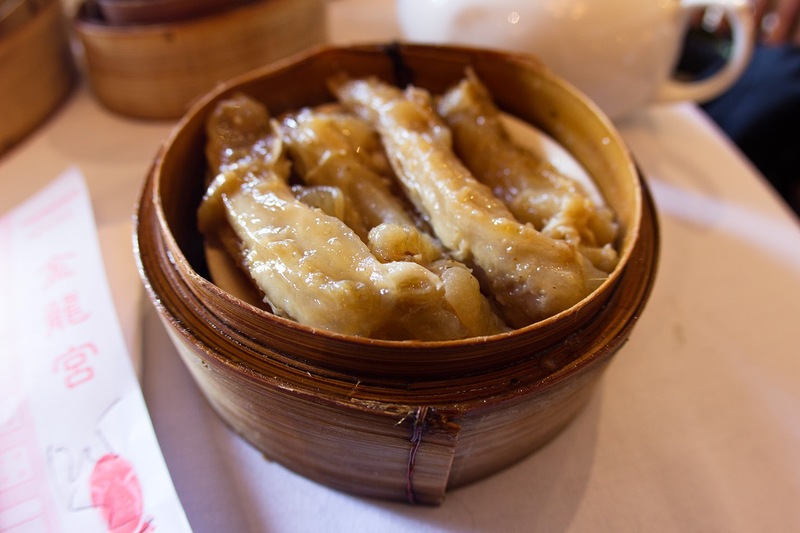 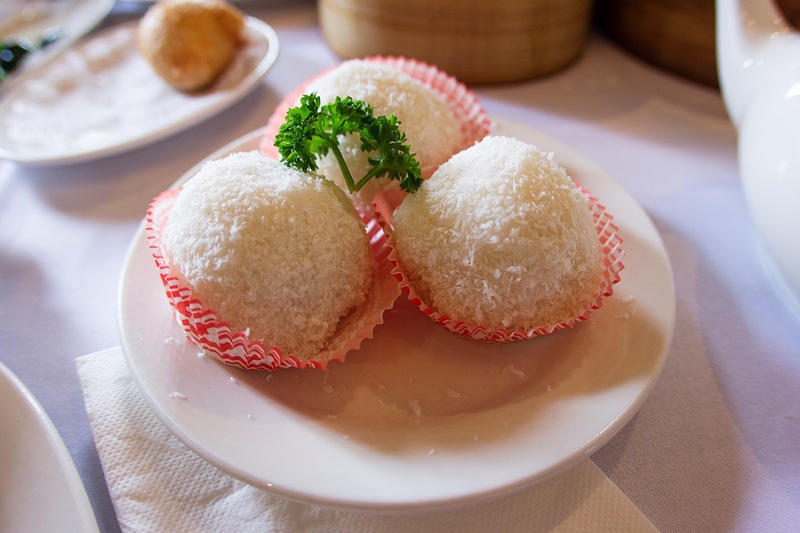 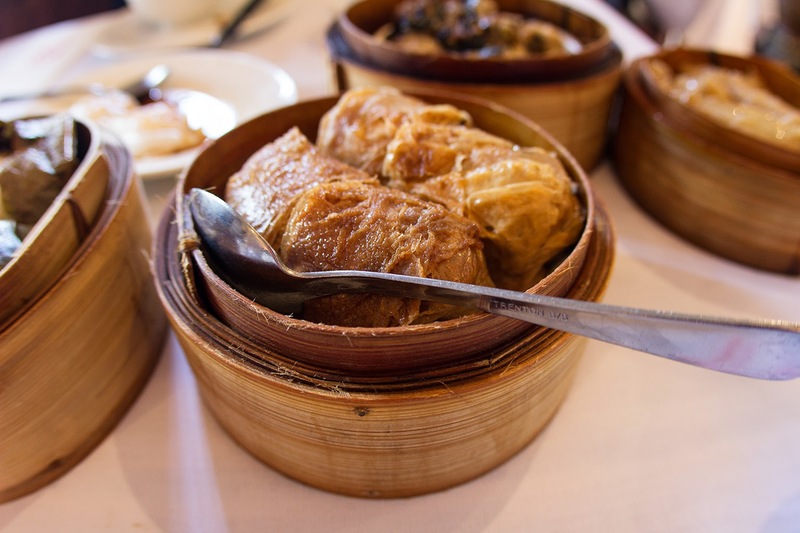 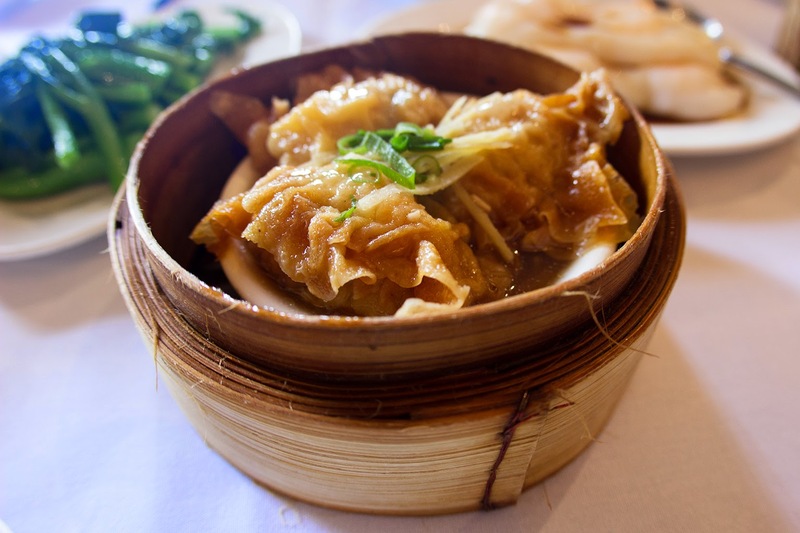 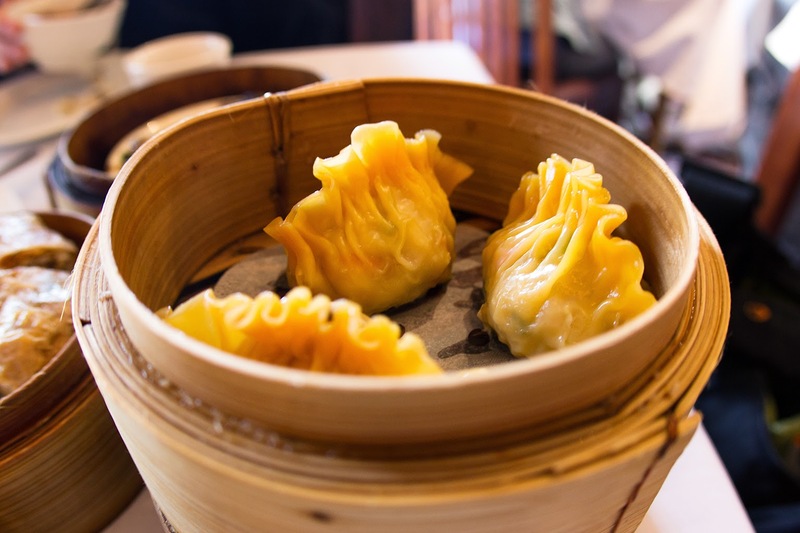 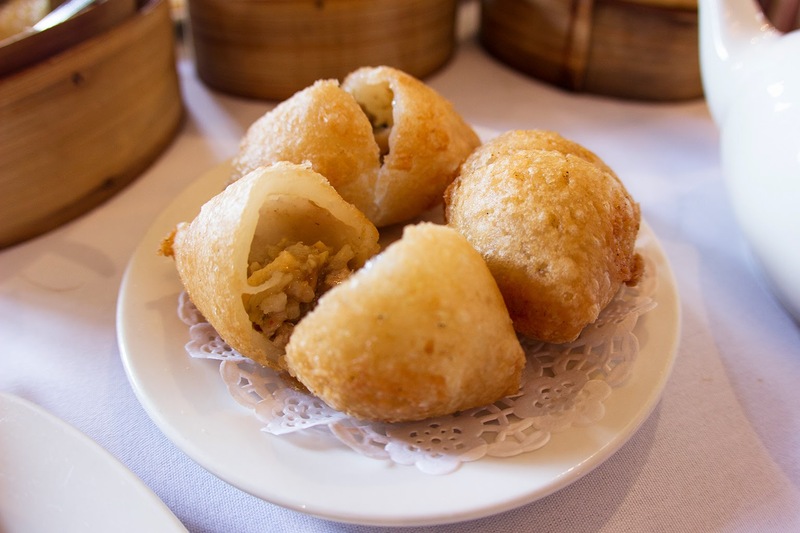 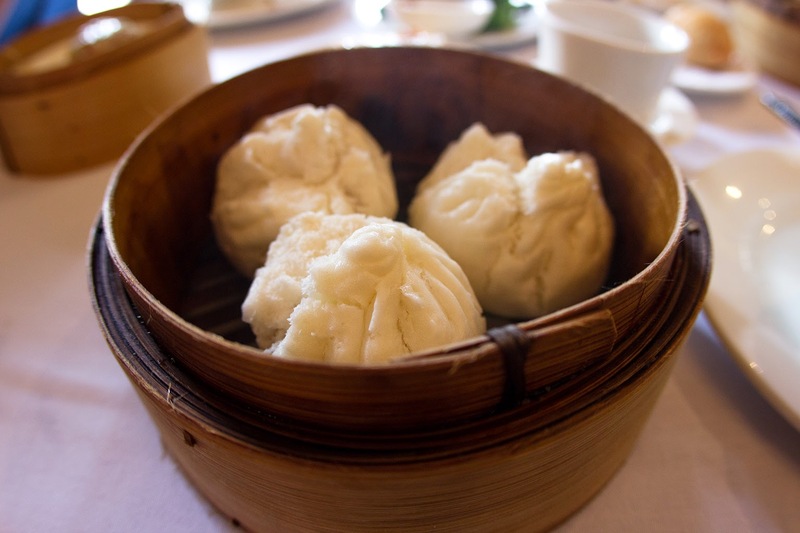 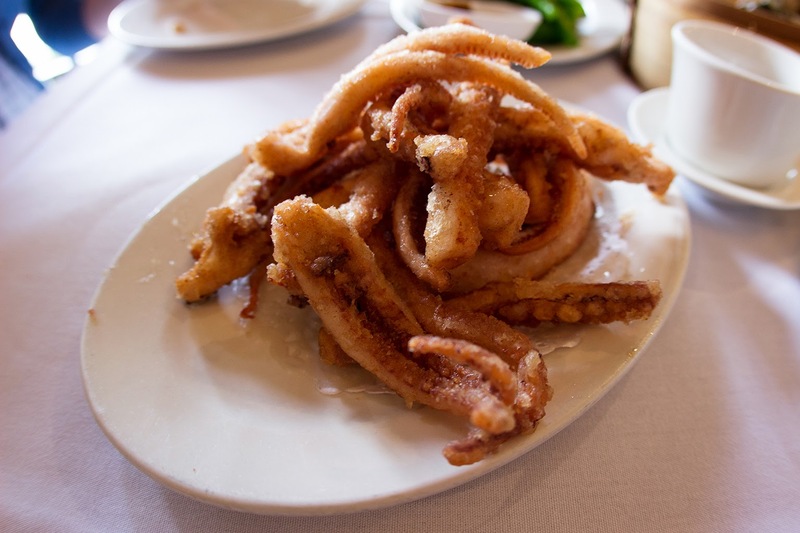 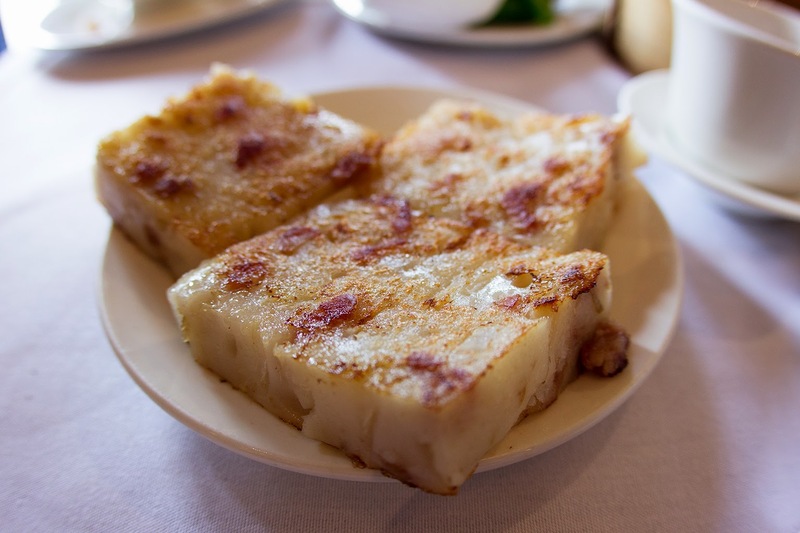 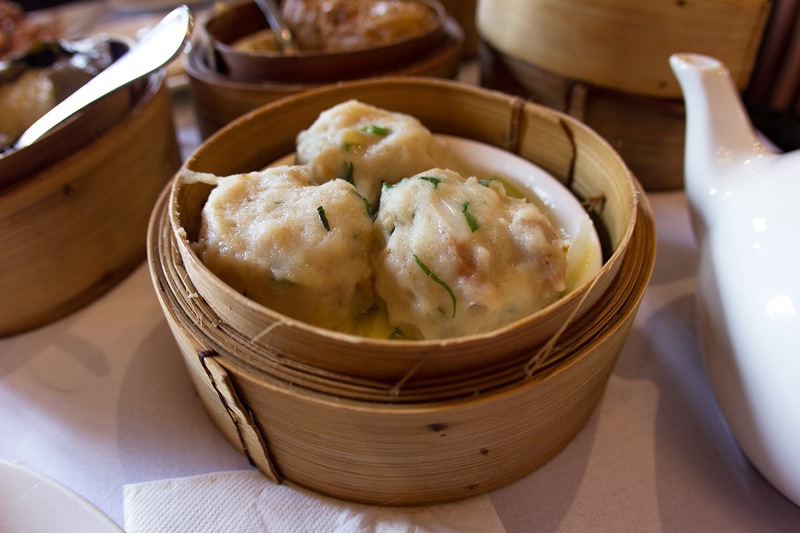 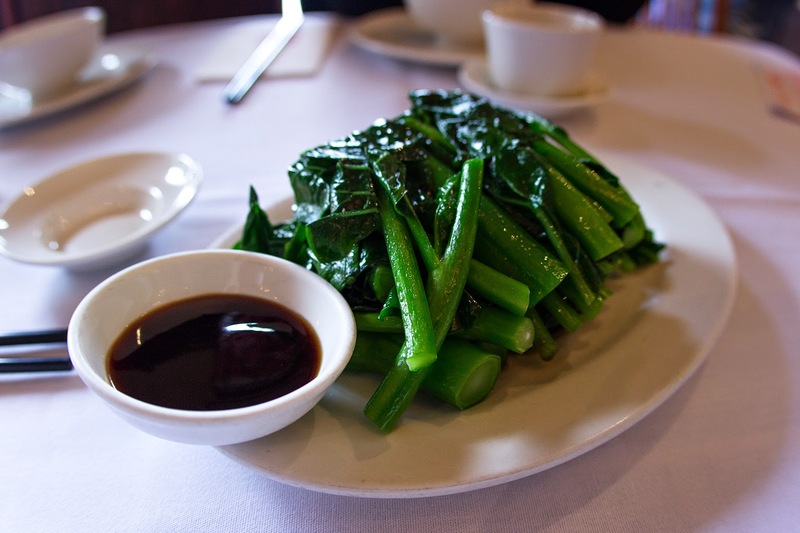 There's absolutely no question that it used to be my number one place for yum cha in Melbourne - their attentive service and extensive dim sum offerings of superior quality really set this place apart, and made it perfect for special occasion yum cha sessions. 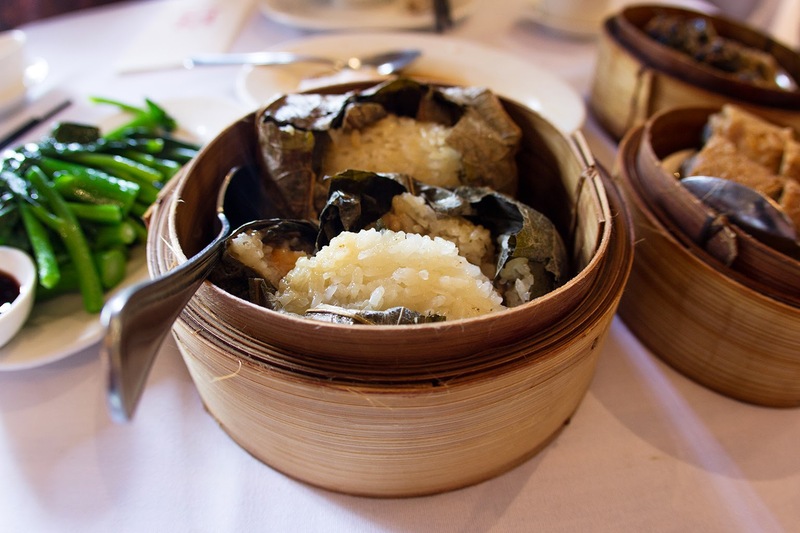 Both the service and quality seem to have slipped a little this time around - the food was good, but not amazing, while the service was pretty standard. 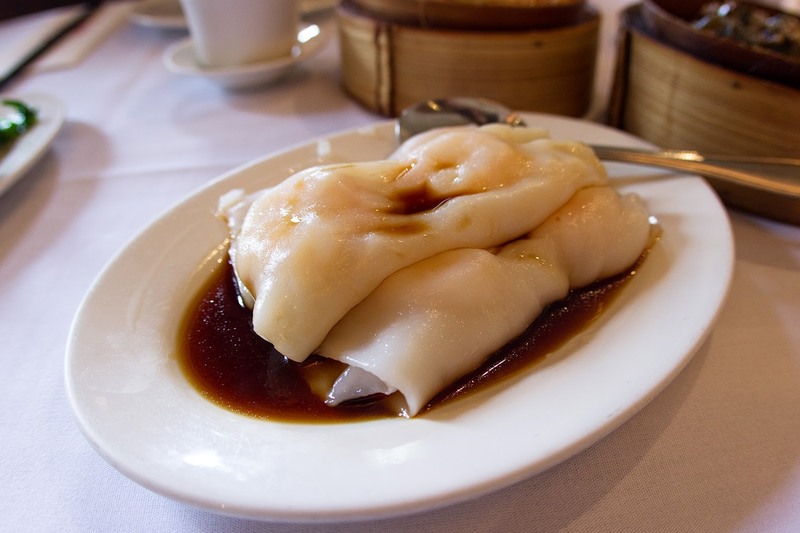 Unfortunately, I don't think I will be making the trek out to Lower Templestowe again any time soon... not when there is the option of consistently great yum cha just down the road from home.